pneumatic breakers, vibratory rollers and generators. that delivers precisely what our customers want. to ensure we can support our great products with great service. including mining, construction, manufacturing and oil exploration. it takes partnering with the right supplier. 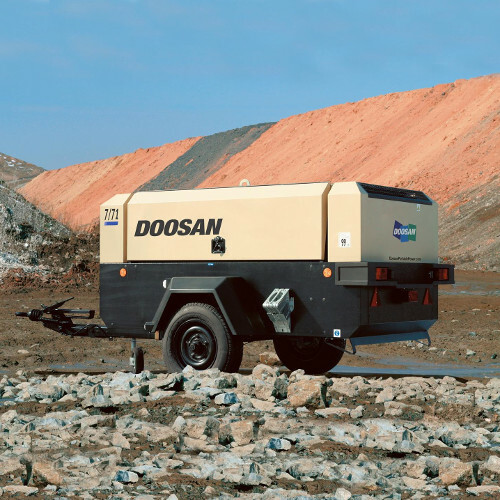 Doosan Portable Power - delivering powerful solutions for over 100 years! 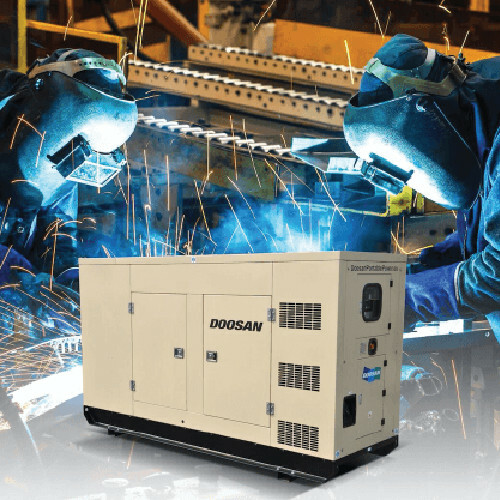 Doosan Portable Power SA is a leading manufacturer and supplier of Air Compressors, Pneumatic Breakers, Light Towers, Vibratory Rollers and Generators. 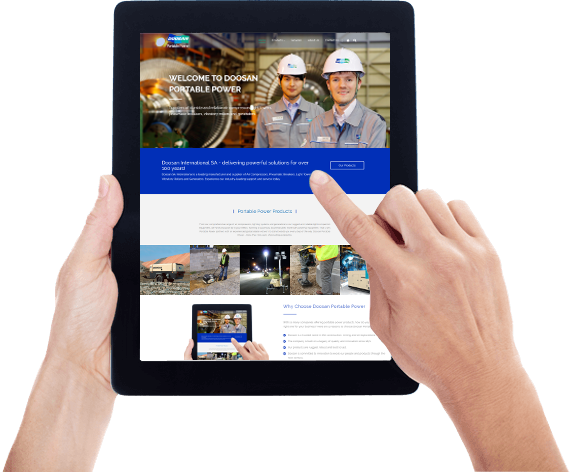 Experience our industry-leading support and service today. Our products are manufactured in our facilities in Europe and North America. 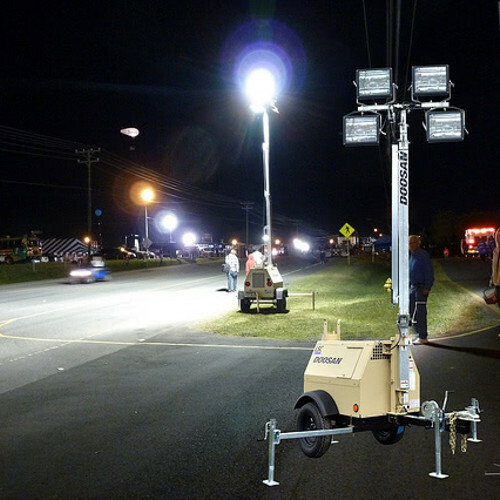 From our comprehensive range of air compressors, lighting systems and generators to our rugged and reliable light compaction equipment, we have a solution to fit your needs. Running a successful business takes more than powerful equipment. That’s why Doosan Portable Power partners with an experienced global dealer network to stand beside you every step of the way. 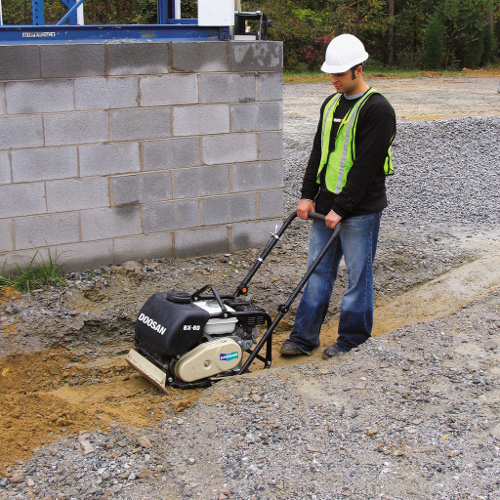 Wide range of air compressors that are fully mobile, durable and fuel-efficient. Engineered to compact materials ranging from mixed and cohesive soils to heavy clays. Features include a Kubota engine matched with a high output 6 kW alternator. 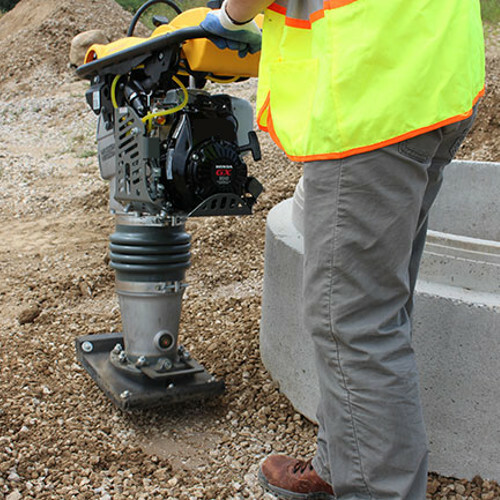 A reliable machine with the durability to operate in almost all heavy engineering and work environments.